Here are some facts that new graduates have to deal with. Each year, millions of job hunters are added to the employment pool and the sad truth is that the job market in any particular industry is shrinking. The evidence is clear that unemployment level does not go down and instead, it keeps on rising every year. In addition, aside from being competitive, the job market is also evolving, and millions of new graduates are caught flat footed as their credentials and skills acquired in schools, colleges, and universities is not enough to land them a job. 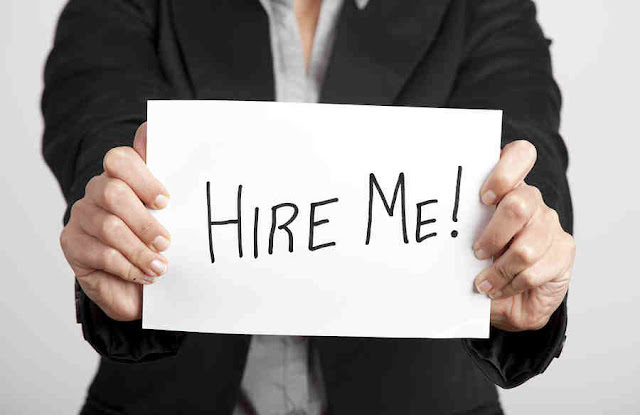 So, how do new graduates cope up with current realities when it comes to finding a job. 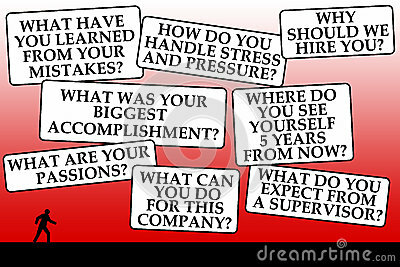 The answer of course is to formulate job hunting strategies and here are some suggestions. 1. Know yourself first and that is the first order. You have to take an inventory of your pluses and negative sides. Once you know all your advantages, it is easy to market yourself. 2. Do your homework and research. Find out everything in the line of work you want to do. 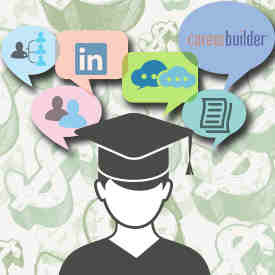 For example, if you want a selling job, find out which industry are notorious for hiring new graduates. Find out which company looks beyond academic qualifications and instead, focus more on trainable skills. 3. Prepare and polish your resume. Since your skills and experiences are quite limited being a new graduate at that, you should highlight your education and extra-curricular activities. You can also add volunteer work, on the job training, awards and recognition, and organizational memberships in order to be employable. Do not forget to write good references and if possible, ask a letter of recommendation. One important thing is to proofread everything you write in your resume. You do not want to create an impression that you are not serious with everything you do. 4. Brand yourself. You should know how to package yourself. Learn the basic rules like appropriate dressing, good manners, behavior, and of course the silent but salient acts like eye contact, saying thank you, and firm handshake. It is easy to know the etiquette of job hunting nowadays as you can find bountiful articles over the Internet dealing with this topic. 5. Be informed always and take note of school job fairs. 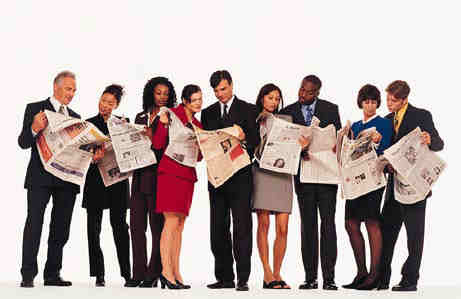 Read job ads and know different things about companies that are hiring and jobs that are open along with qualifications needed. 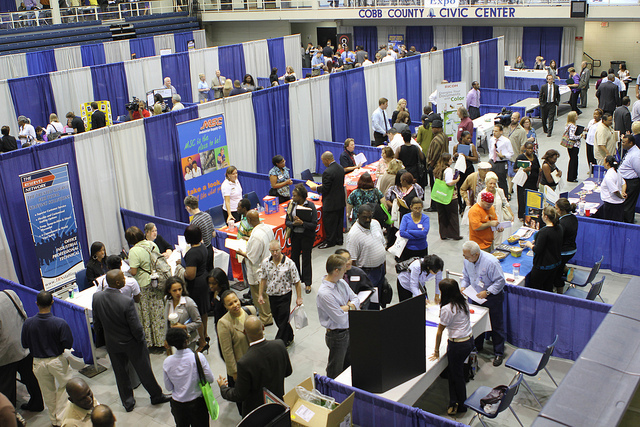 Always carry your resume as you might never know opportunities that may come in when you join job fairs. 6. Polish your online profile. 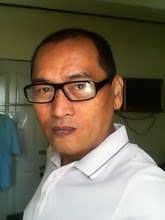 Google yourself and remove any incriminating photos about yourself. Check your Facebook and other social media accounts. Remove unsavory posts or better yet, create a new account that looks more professional and delete your current accounts that contain very damaging content which may hamper your employment opportunities. 7. Study, review, and answer. These things are not limited to school days. Once you step out from your school and seek employment, you should study frequently asked questions during job interviews. You should know the proper answer when asked by a prospective employer “How are you?” as “I’m fine thank you” will not work this time. 8. Networking is also very important when looking for a job. Your friends’ relatives might know of a vacant position in their company. 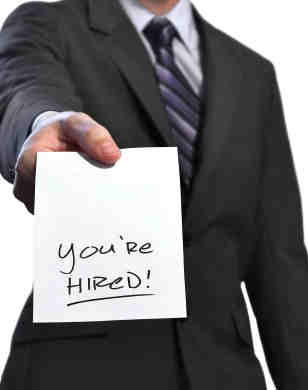 The possibilities are endless when you know valuable people when it comes to landing a job. Sometimes, who you know still works and not only what you know. 9. Settle for realistic expectations. Being a new graduate, most companies will only hire you for entry level positions. It helps to lower your expectations so you can land a job very quickly. It is not wise to be choosy when you do not have deck of cards to show. 10. Upgrade and update your skills. While you are still not employed; instead of being excited with summer outing, why not learn new skills, polish Excel knowledge, attend seminars and earn certificates? Read more about your degree and its intrinsic and extrinsic opportunities. Brace yourself for more hard work after you graduate. It is not easy to land a job nowadays but when you implement all of the above ideas, one thing is sure, you will definitely increase your chances of finding a job and not just a job but a work that you will really enjoy.